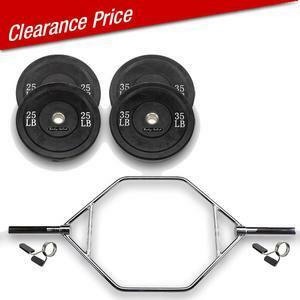 Clearance Items at least 50% Off! 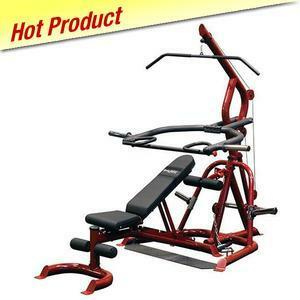 -- Click Here! 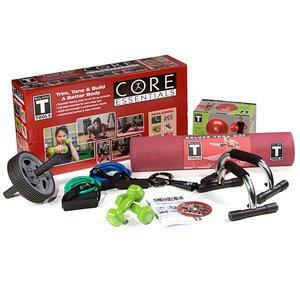 Retail Stores Help Wanted -- Click Here! 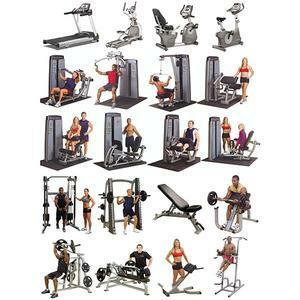 GSA Contract Information -- Click Here! 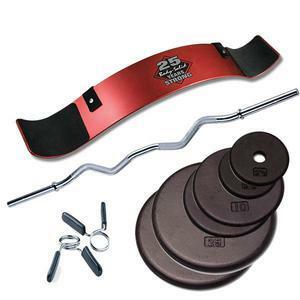 Get everything you need for the perfect workout all at once with our huge selection of fitness and weight lifting packages. 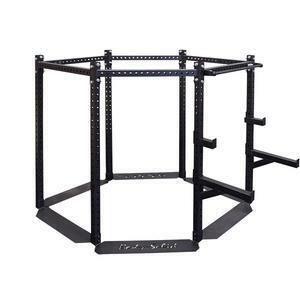 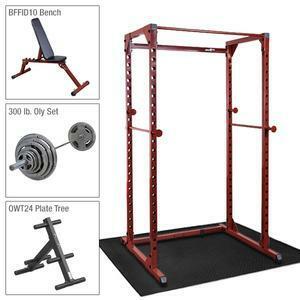 Whether starting your home or garage gym or looking to add to your facility, package deals from FitnessFactory.com help you save big while you get big. 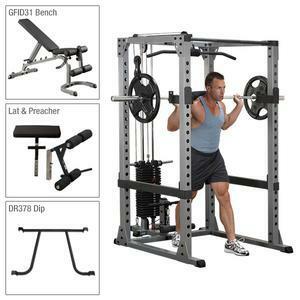 You never have to worry if you're getting the best deal, FitnessFactory.com carries all products at the lowest price... guaranteed. 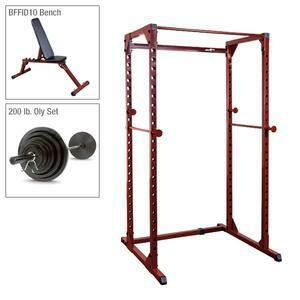 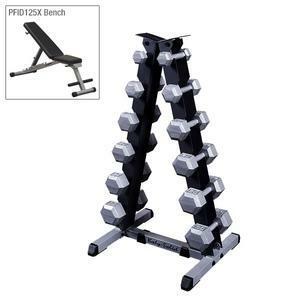 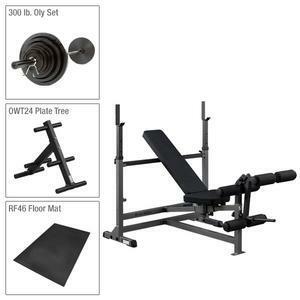 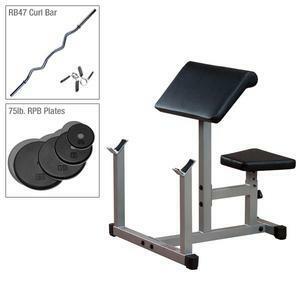 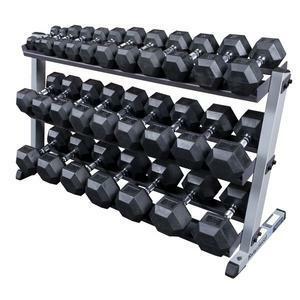 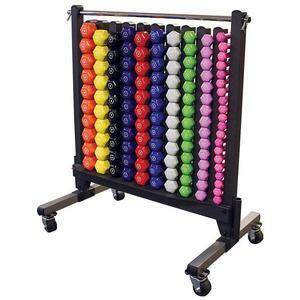 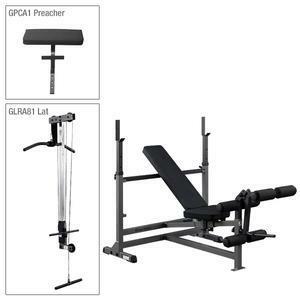 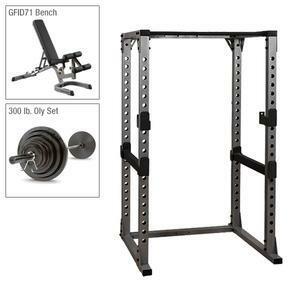 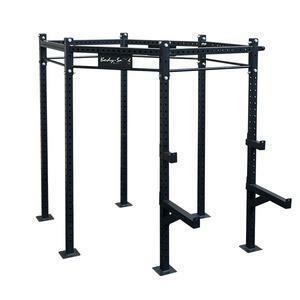 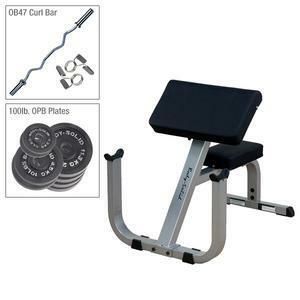 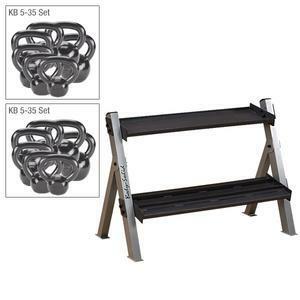 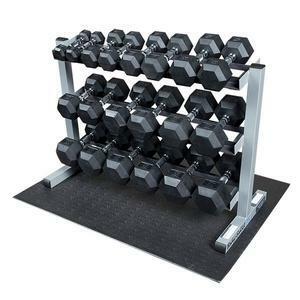 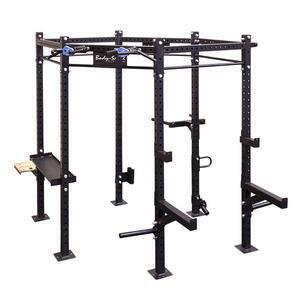 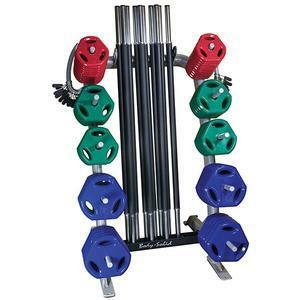 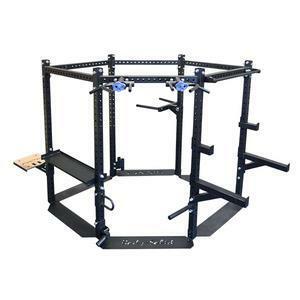 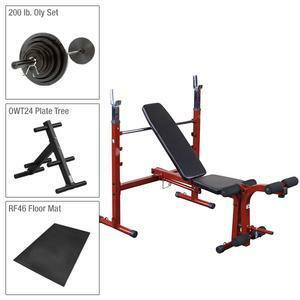 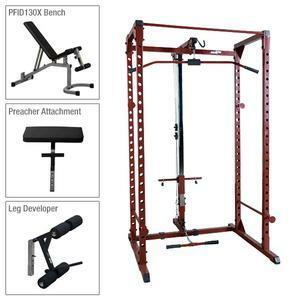 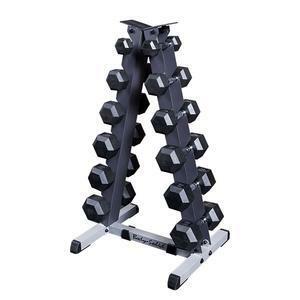 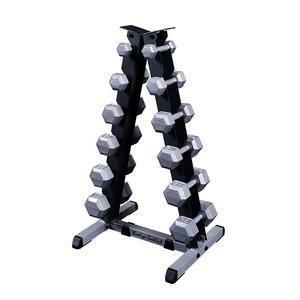 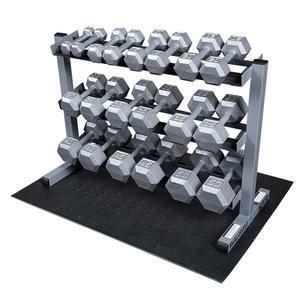 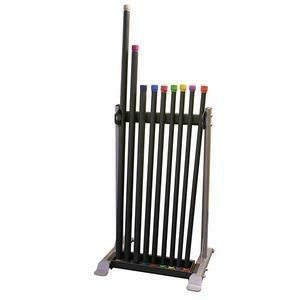 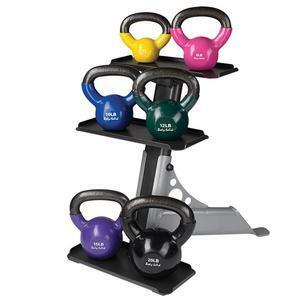 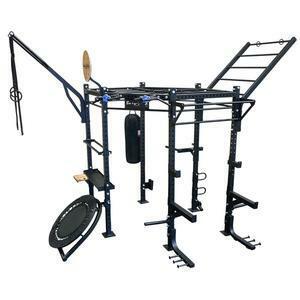 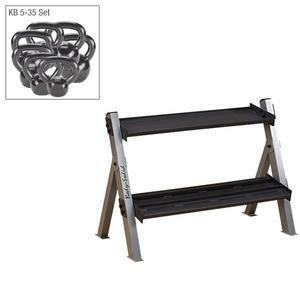 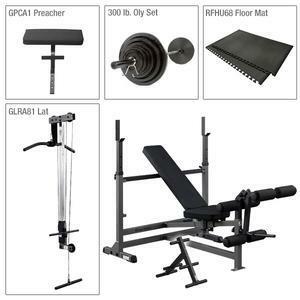 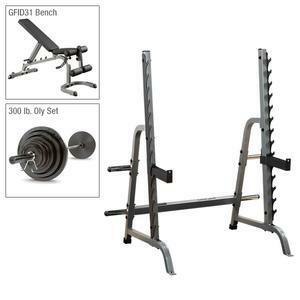 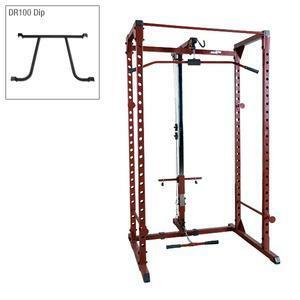 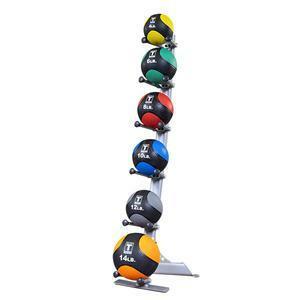 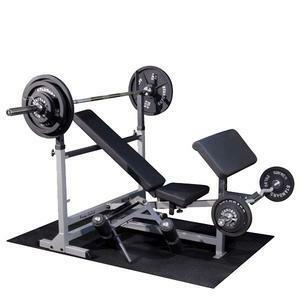 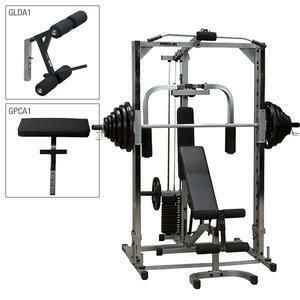 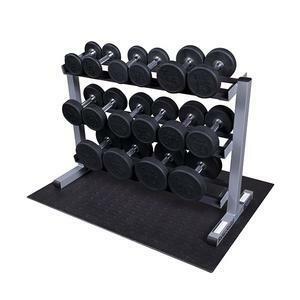 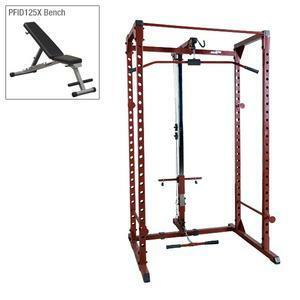 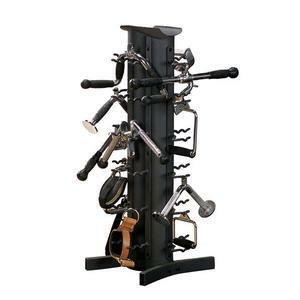 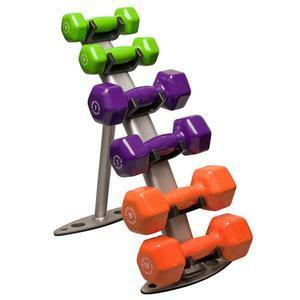 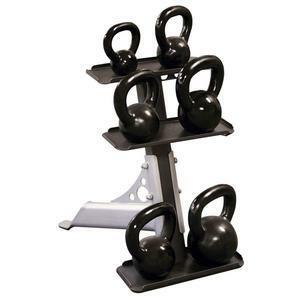 Since 1988, FitnessFactory.com has made purchasing fitness equipment fast, easy, convenient and affordable. 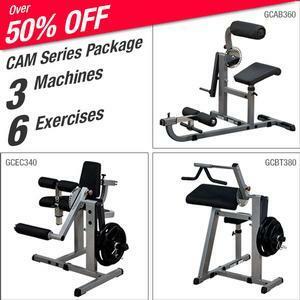 If you have any questions or issues, please contacting our best-in-class customer service by calling (800) 383-9300 or using the live chat function at FitnessFactory.com.